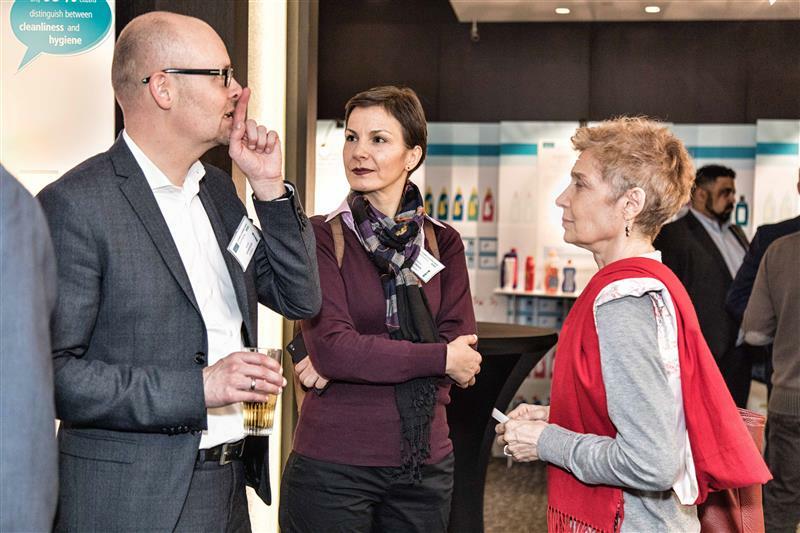 A.I.S.E., the International Association for Soaps, Detergents and Maintenance Products, brought together a wide range of stakeholders at its second Cleaning and Hygiene Forum. The Forum addressed various perspectives on the future of the industry and its innovation opportunities. In this quest for an adequate EU policy framework, and based on a recently published European Commission survey demonstrating that this sector is disproportionately affected by administrative costs to implement legislation, industry called on EU Authorities and Commissionner Bieńkowska – present at A.I.S.E.’s Forum – to abide by the principles of Better Regulation. – Preservatives in detergents, calling to secure their future availability. 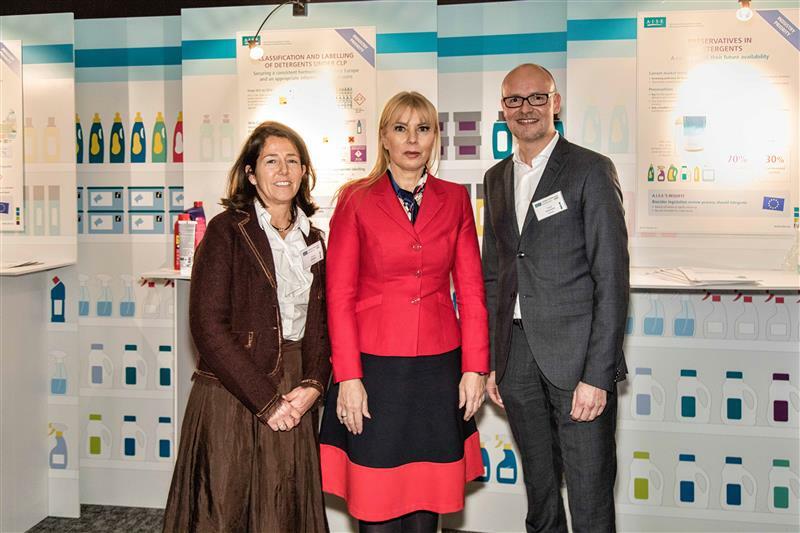 – Classification and labelling of detergents under CLP, seeking to secure a consistent harmonisation across Europe and an appropriate information to end-users. – Better regulation and safe use of products, sharing recent consumer findings and calling for a more effective information to consumers. In her conclusion, Commissionner Bieńkowska invited the A.I.S.E. audience to: “Be creative, be innovative and a leading force of innovation in the sector”.